Official word on Microsoft’s next-generation Xbox — believed to be codenamed Durango — is expected to come out during the May 21 Xbox event with more details to follow at the company’s pre-E3 press conference in June. 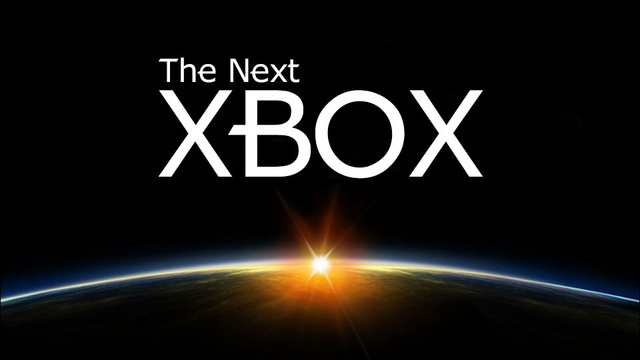 Last month, Pete Isensee, principle program manager at Microsoft Xbox, told UBM Tech that, “In many ways, the next generation is already here in the form of natural user interfaces powered by Kinect.” Naturally, Microsoft wants to keep the focus on the Xbox 360, the Kinect sensor and titles shipping on the system; however, plenty of rumors have been popping up as the reveal grows ever closer. One of the most controversial rumors is the Durango’s supposed “always on” requirement. Meaning an internet connection is required to boot any application or game. Allegedly trustworthy sources tell Kotaku the “always on” requirement was still planned as recently as March. They also said a network troubleshooter will display if the system loses connection for more than three minutes during a session. The good news is nothing is official. It could be that “always on” doesn’t affect games at all. With the poor consumer reaction and Sony officially stating the PS4 needs no internet connection in order to be used, it’ll be interesting to see what Microsoft does. Another, possibly more important question on gamers’ minds is: what’s under the hood of Microsoft’s next console? Bloomberg reports the Durango will ditch the current IBM Power PC tech for a x86 AMD chip with “Jaguar” processors, an on-board graphics chip, 8 GB of RAM and a Blu-ray disc drive. Essentially, if this rumor is true, the PS4 and Durango would use similar chips. 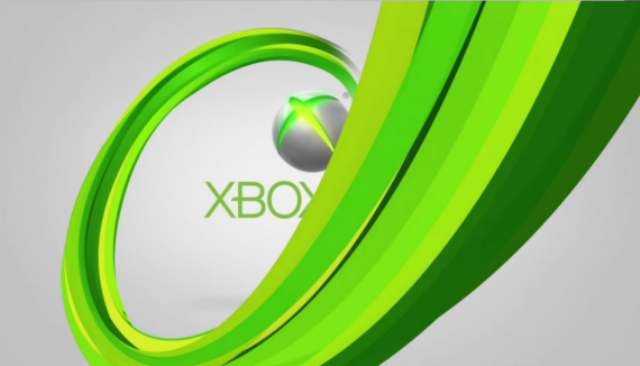 This change of format means a couple things for Microsoft and gamers. 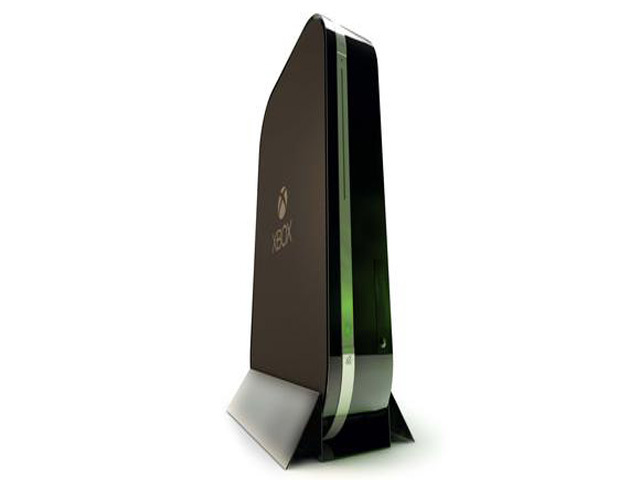 First, Xbox 360 games wouldn’t play on the new system because the technology in the box wouldn’t be compatible. Second, by using a similar chip to Sony’s, publishers would have an easier time porting games between systems without making sacrifices. 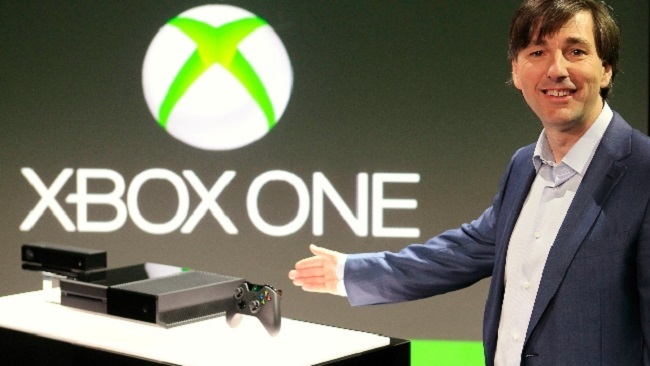 A majority of the connecting, immersing and interacting will supposedly be done through a new, improved version of the Kinect sensor included with every new system. The next-gen Kinect is rumored to have a significantly increased field of view, the ability to track multiple people in a room and an infrared stream (presumably increasing its functionality in low light). Microsoft may aim to win the battle for the living room by integrating the Durango into gamers’ TV-viewing experiences. The Verge reports that users’ set-top boxes will filter through the new system by way of HDMI. Doing so would allow the Durango to add features and overlay a UI on whatever people are watching, similar to Google TV. The upgraded Kinect would play a significant role in making that happen. The Verge discusses its rumored ability to detect eye movement of people in the room. Microsoft would use this to implement features like pausing a user’s video when he or she is not looking at the TV. Some gamers may be concerned over Microsoft’s continued focus on the Kinect going into the next generation. 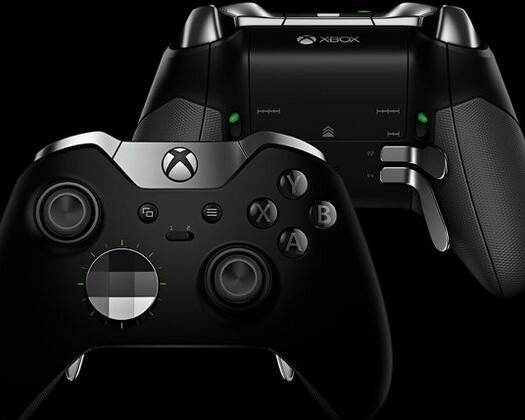 While it seems to play a significant role, Microsoft will almost certainly still offer the traditional controller experience. Kotaku‘s sources report the existence of a new controller that is very similar to the Xbox 360’s. The controller has two analog sticks, a d-pad, four face buttons, start and back buttons, triggers and bumpers. However, it will not match the PS4 or the Wii U’s touch capabilities or the second-screen experiences of Nintendo’s controller. The only real difference is the form factor being slightly smaller than the current controller. Microsoft is still not commenting on any rumors regarding the Durango. However, we should have a much clearer picture of what the Durango is very soon. Let us know what you’re hoping to get out of the new console in the comment section.